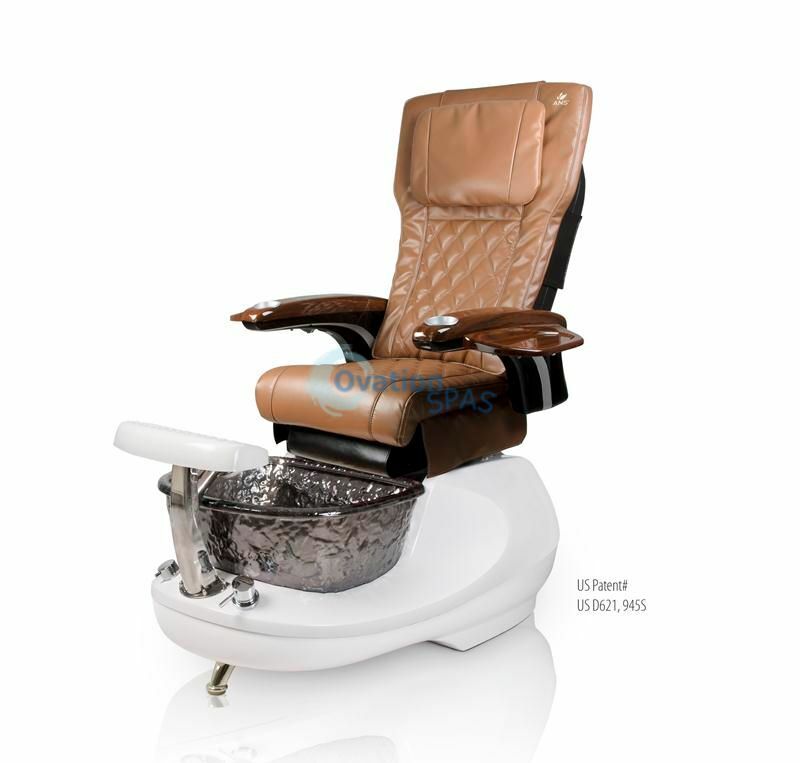 Free Shipping - The Gspa F is a stunning fiberglass pedicure spa that features a beautiful, all-white basin and an elegant glass sink bowl. 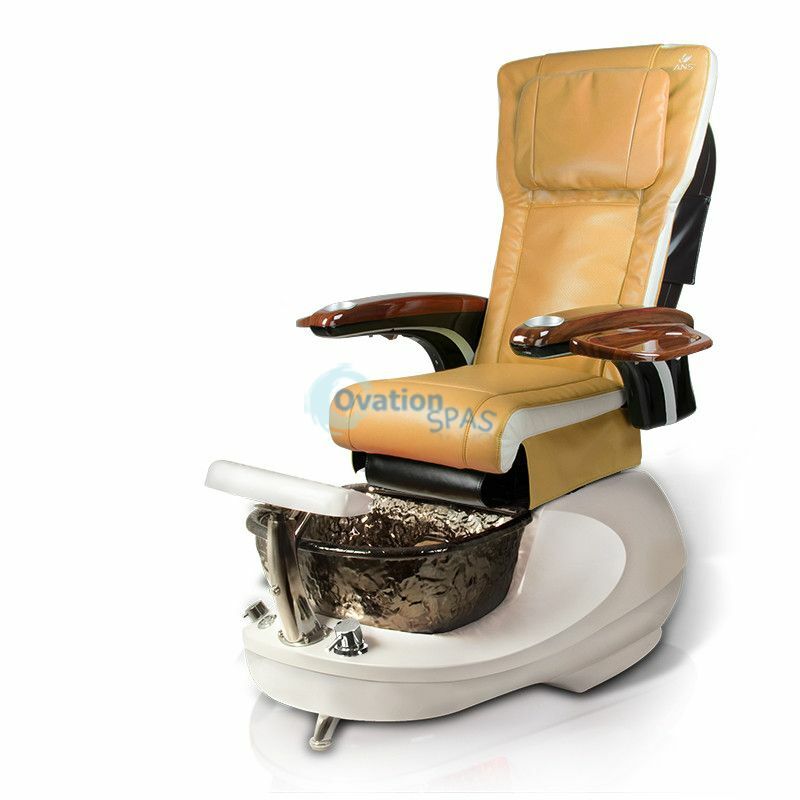 This modern and contemporary pedicure spa is acetone-resistant and includes a protective gel-coating that guards the spa and sink from rust and corrosion. 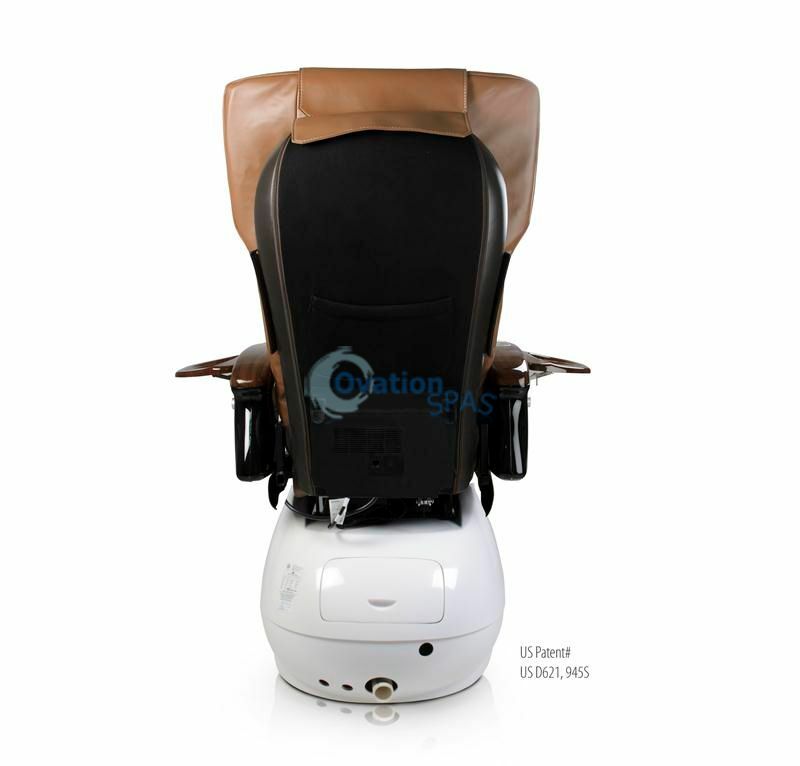 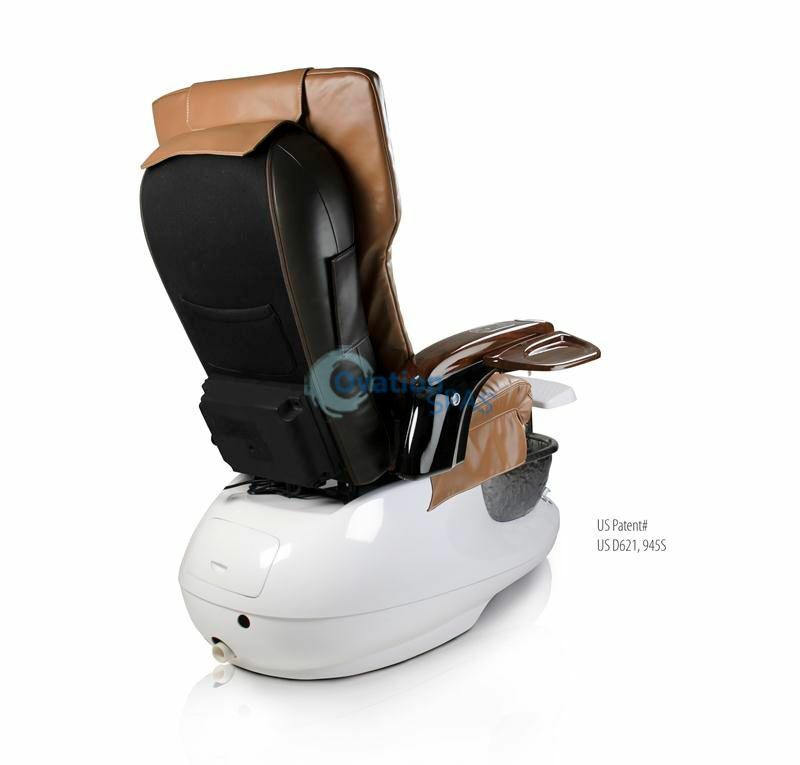 The Gspa F features an adjustable footrest, polished chrome hardware, stainless steel shower hose, built-in LED color therapy light, FREE matching pedicure stool. 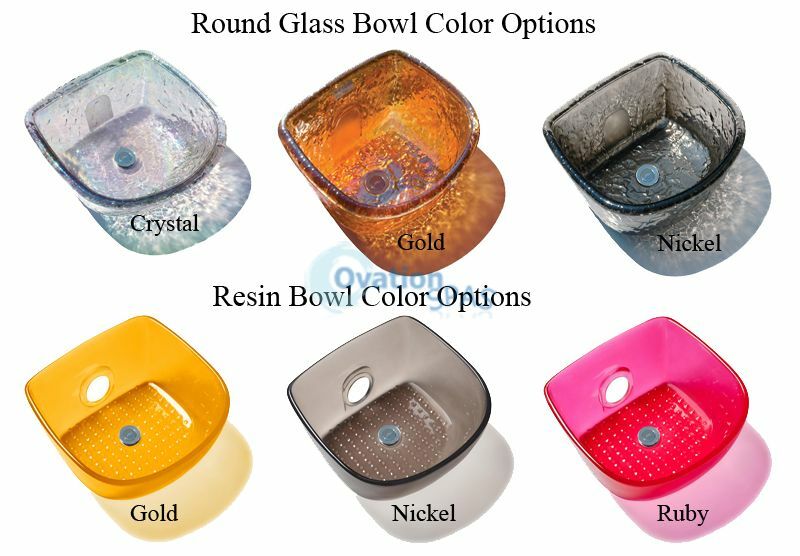 Our impressive glass bowls are available in three beautiful colors. Each glass sink is a ¾ inch thick and provide eye-catching displays of color when used with the built-in LED color therapy lights. 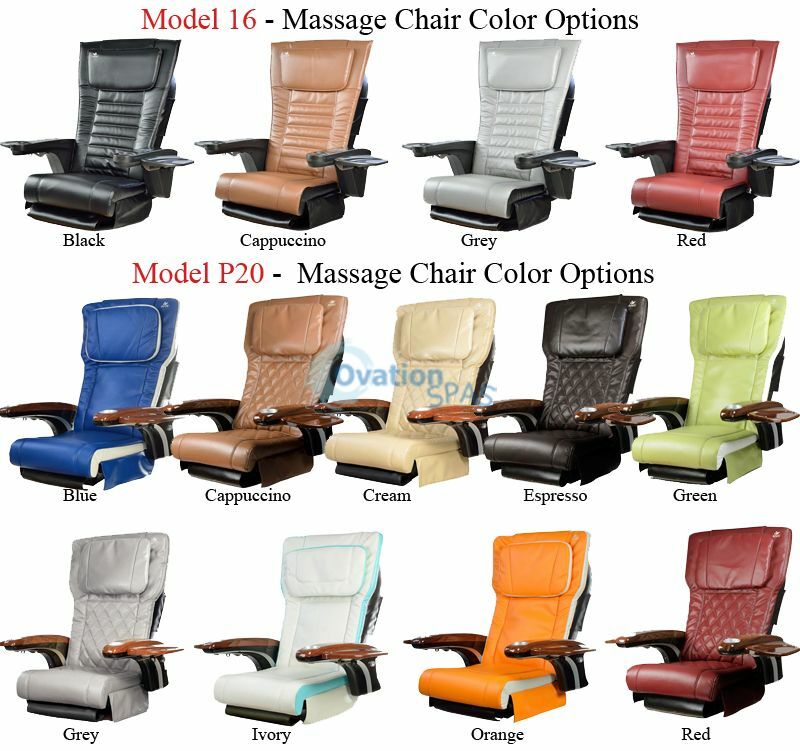 Choose from Gold, Crystal or Nickel. 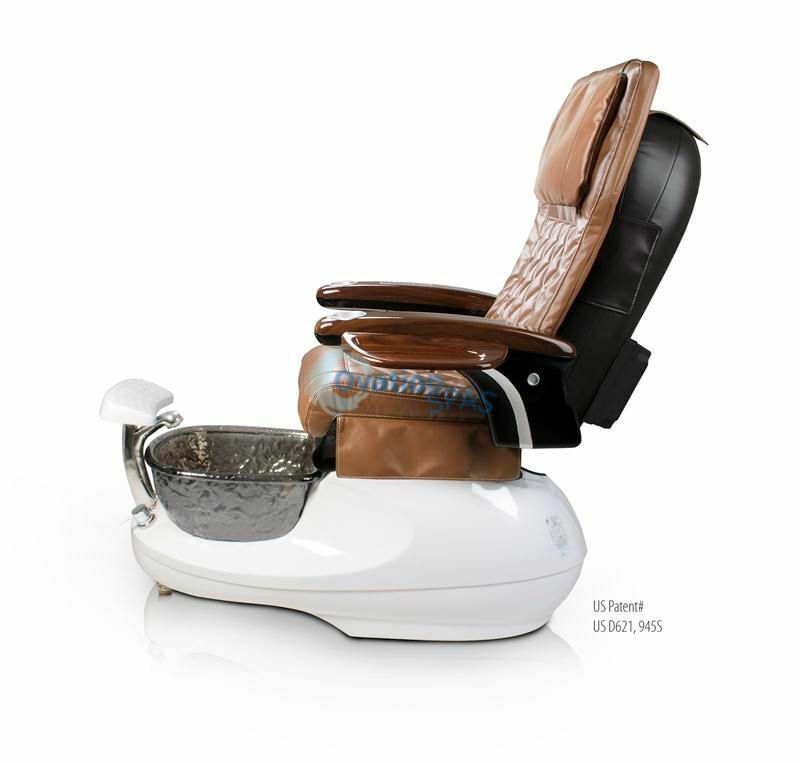 The iFill2 detects water levels of the pedicure spa and automatically shuts off the water faucet, saving time and money, great for busy salons.